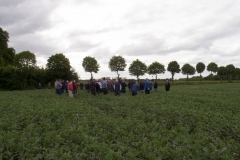 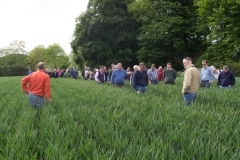 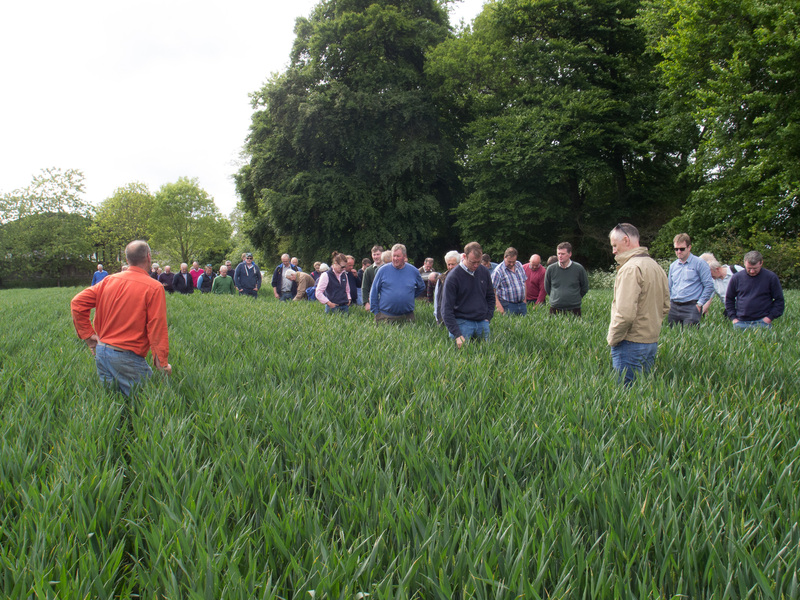 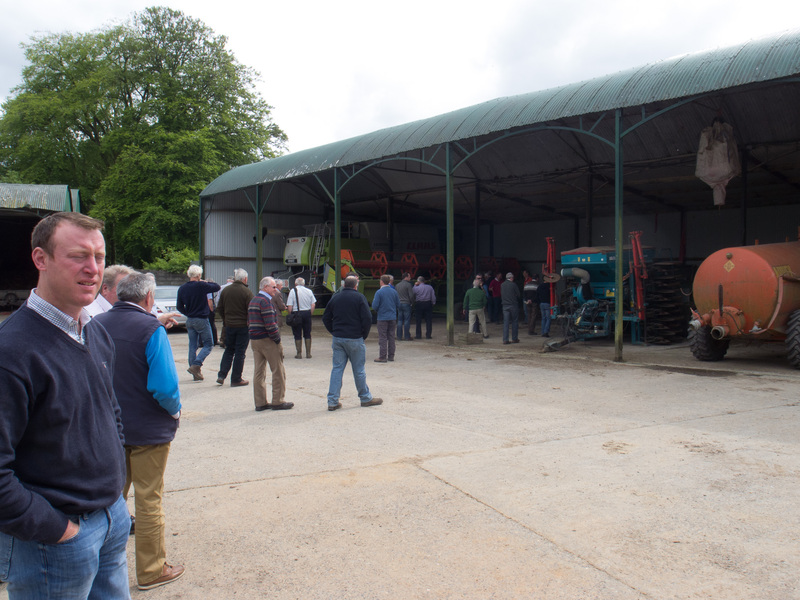 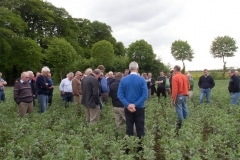 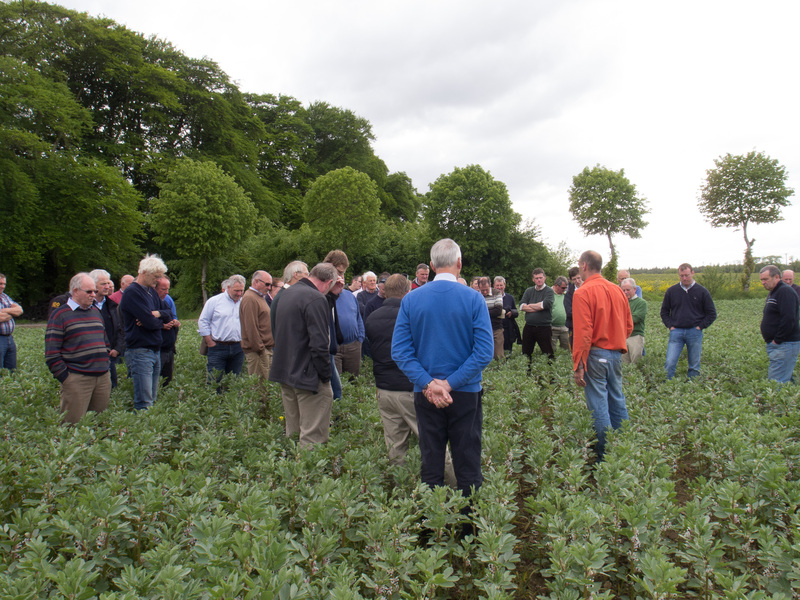 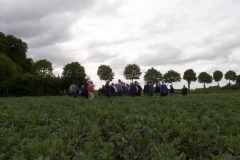 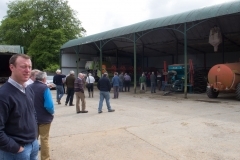 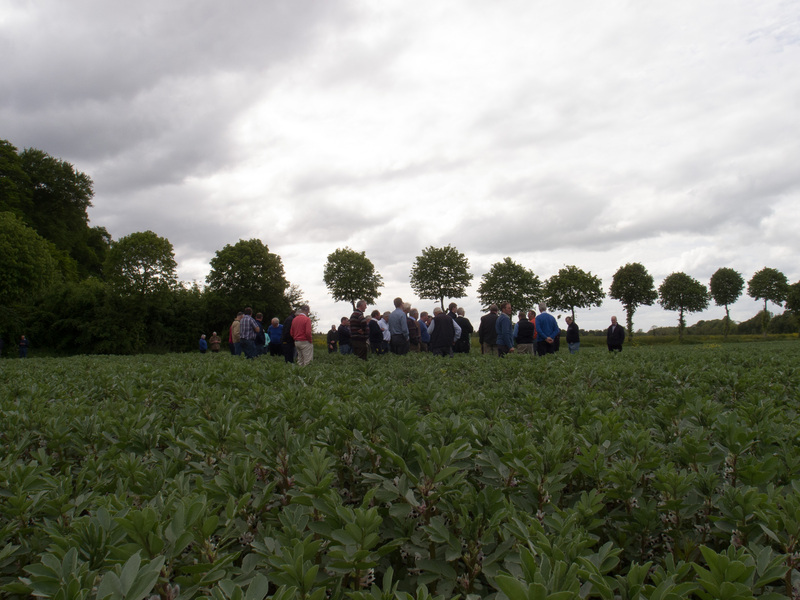 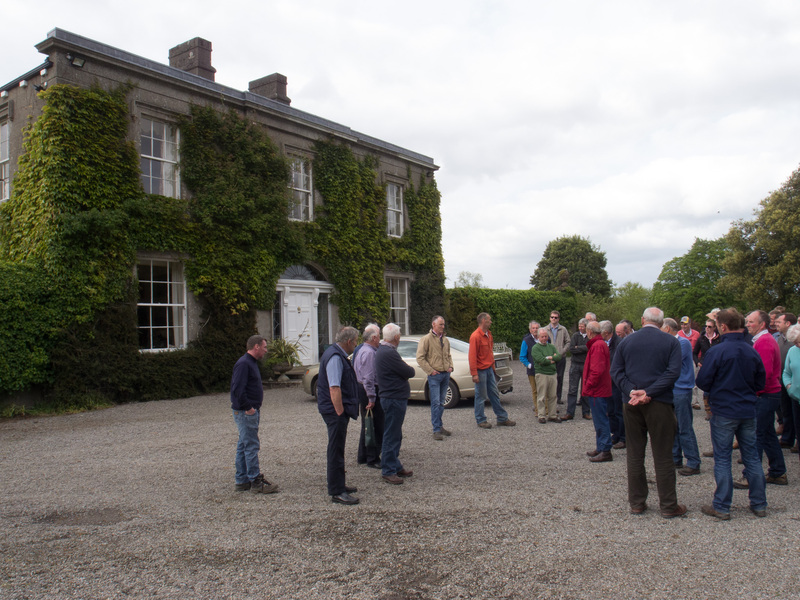 The ITLUS 2015 summer field meeting took place in East Offaly and West Kildare, as is now customary members met for breakfast in the Johnstown House Hotel which was our base for most of the day. 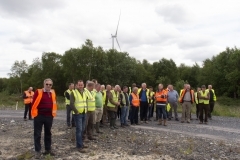 Our first two visits of the day were to the energy section of Bord Na Mona where we saw both the peat and biofuel fired Edenderry Power plant and the wind farm at Mount Lucas. 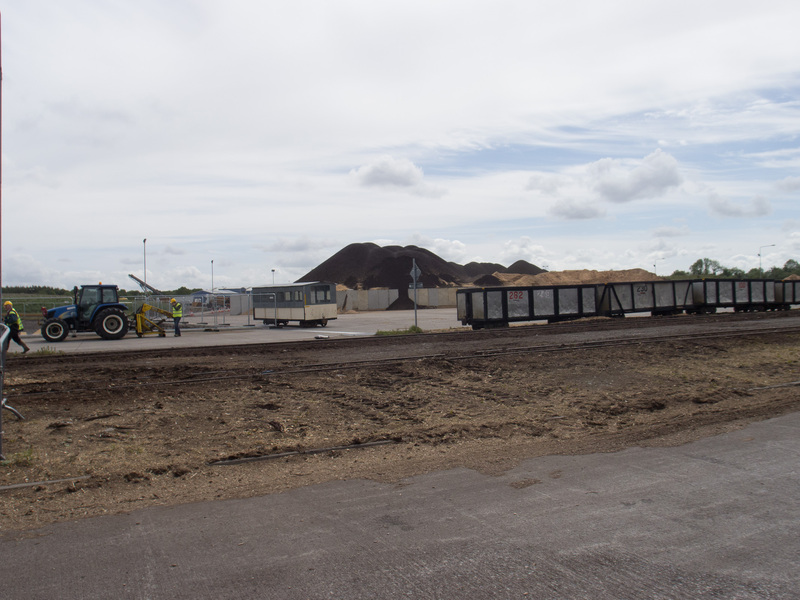 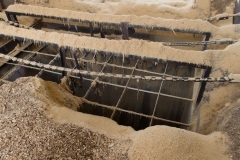 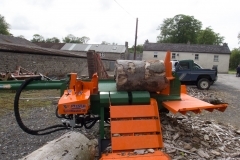 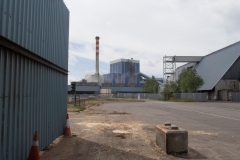 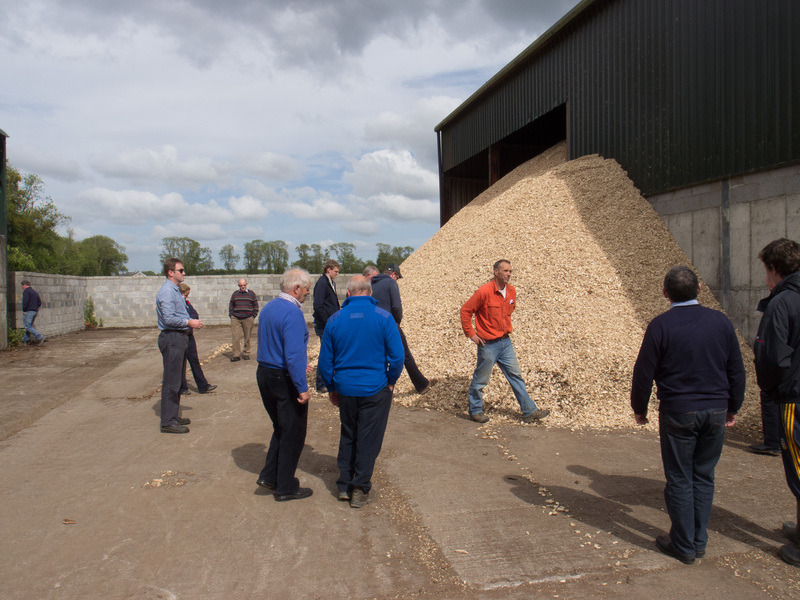 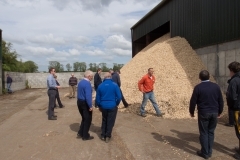 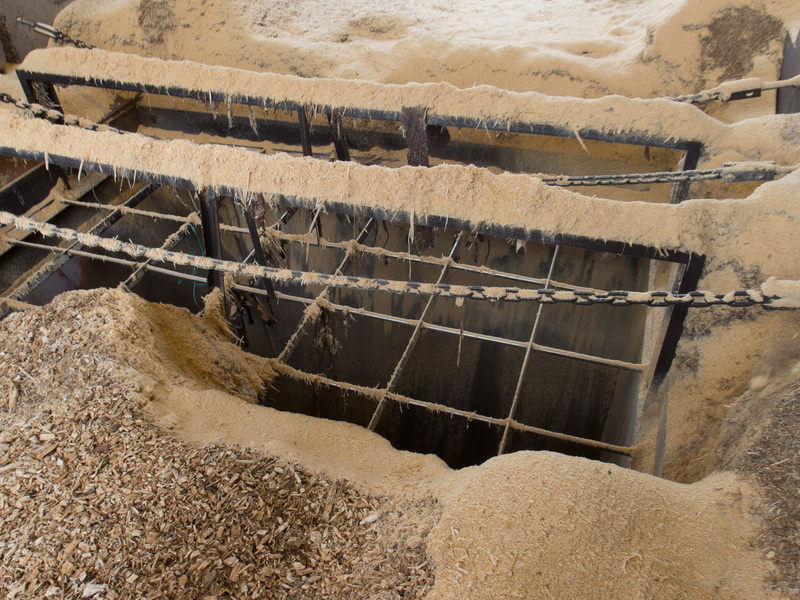 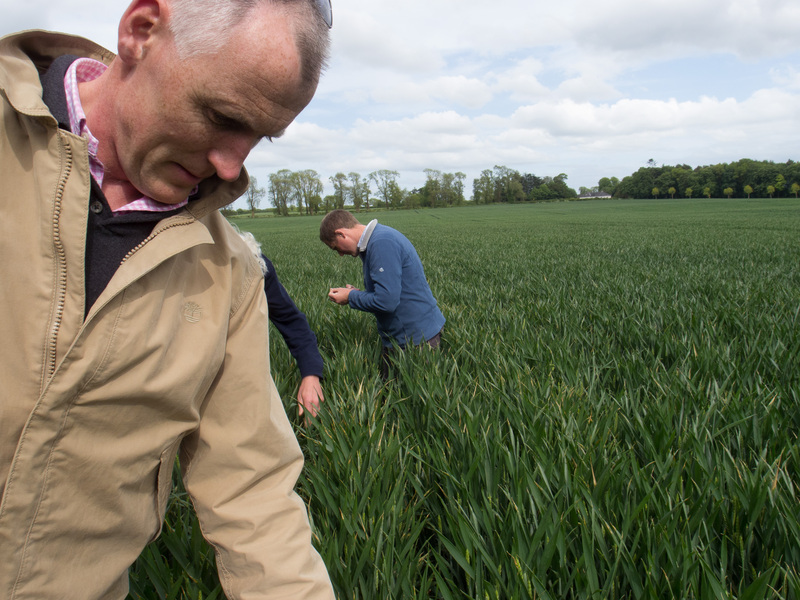 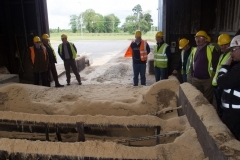 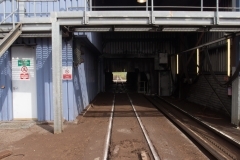 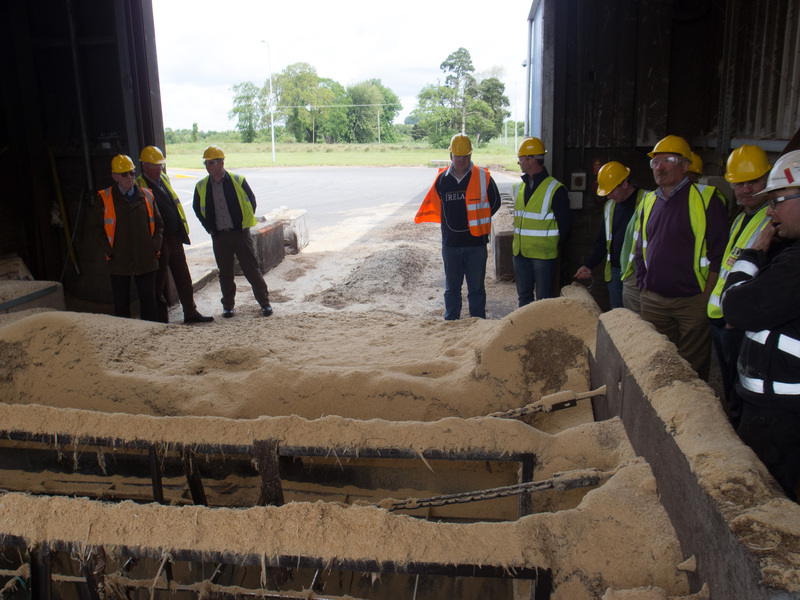 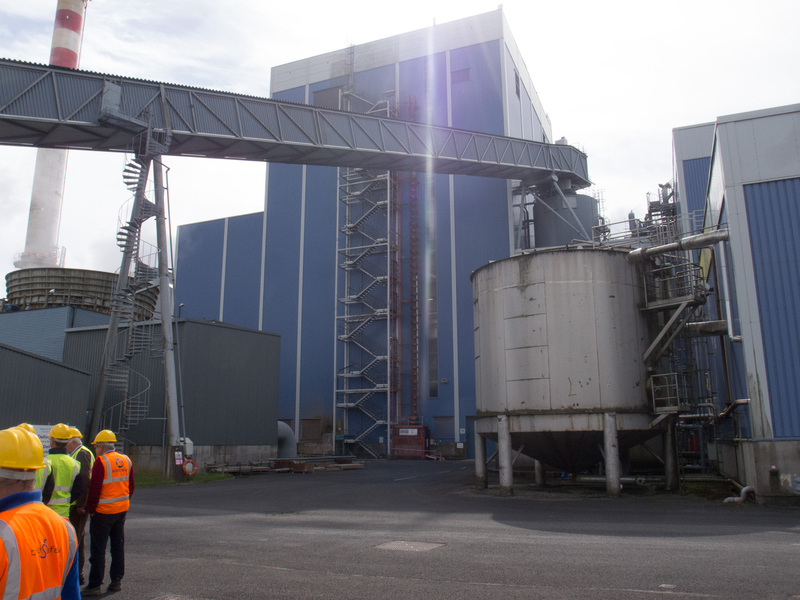 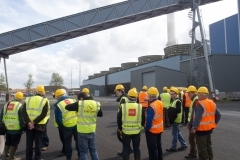 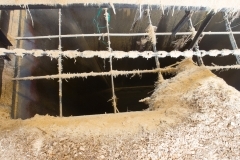 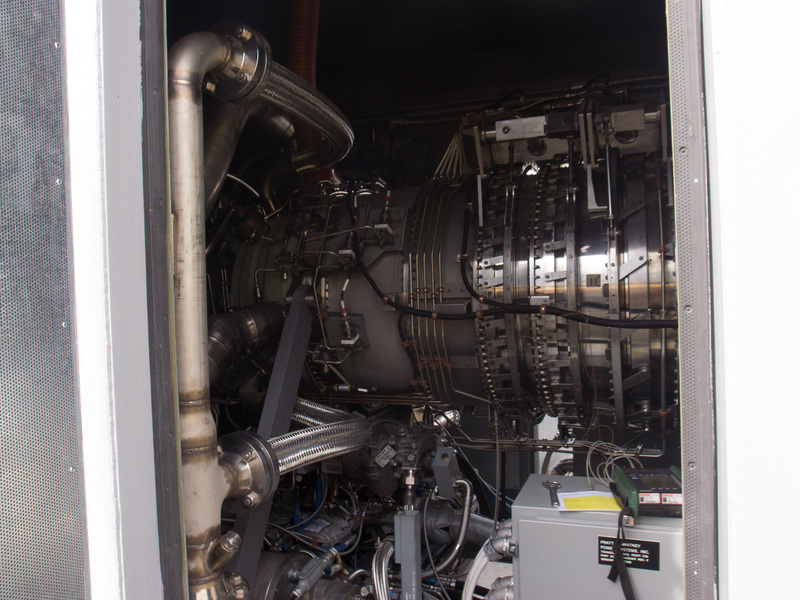 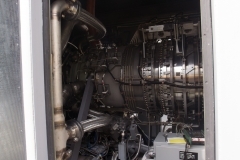 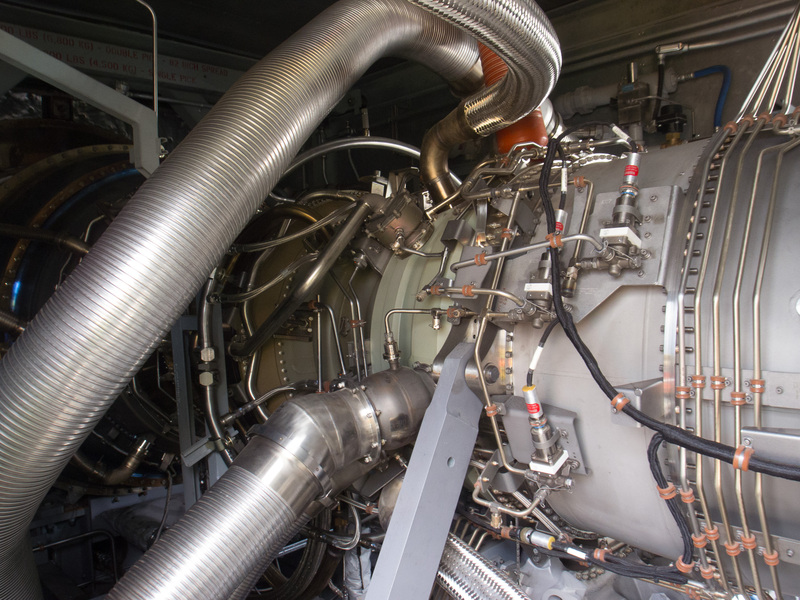 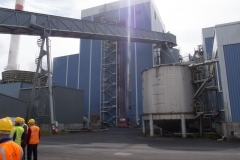 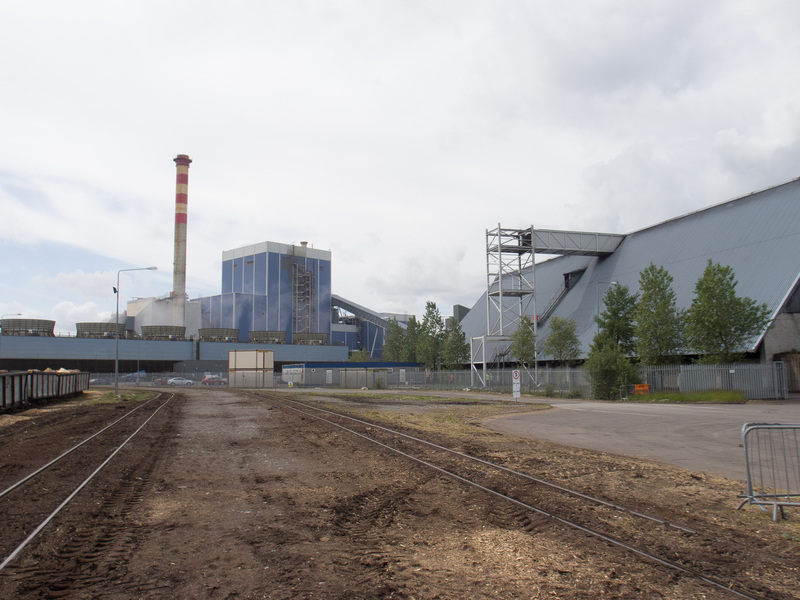 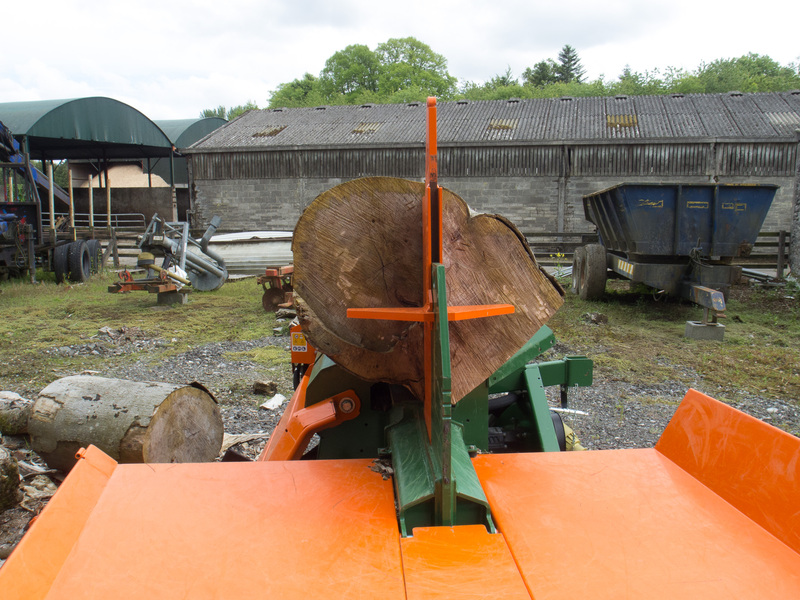 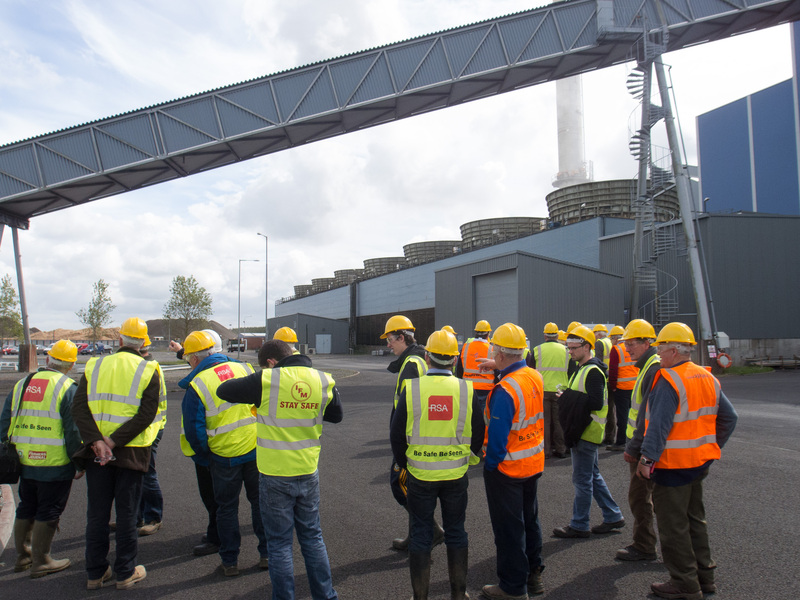 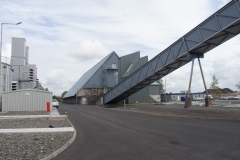 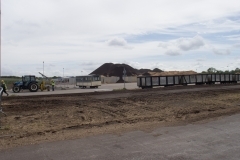 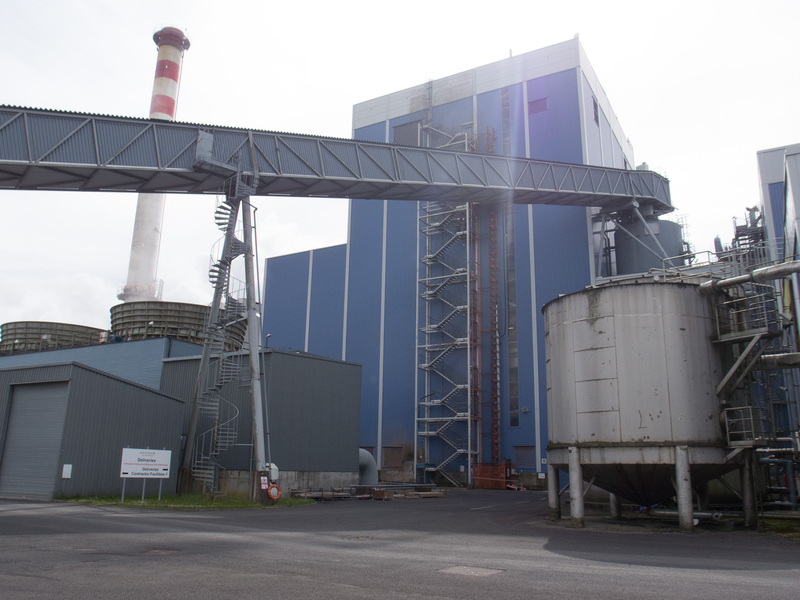 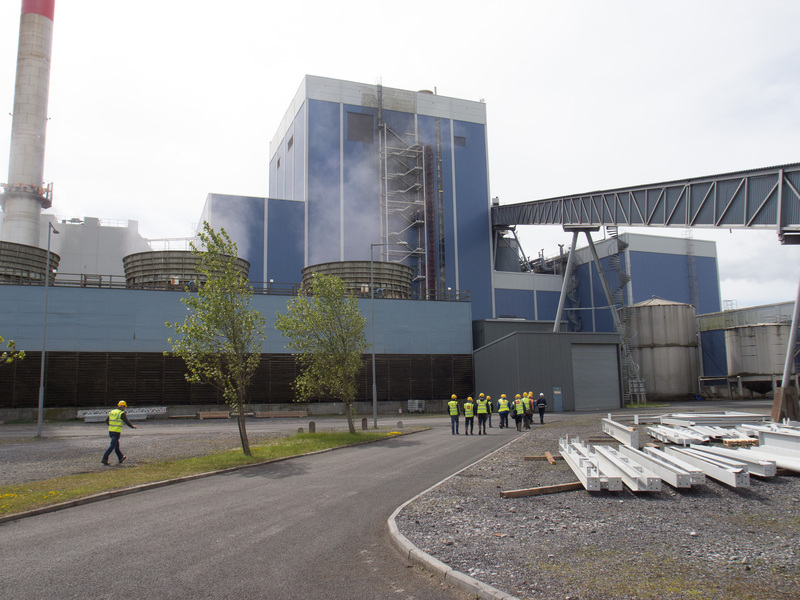 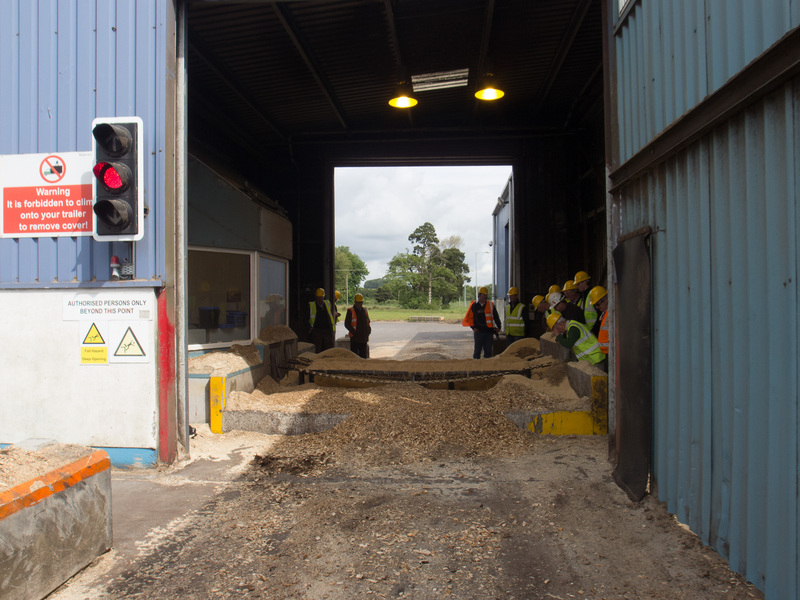 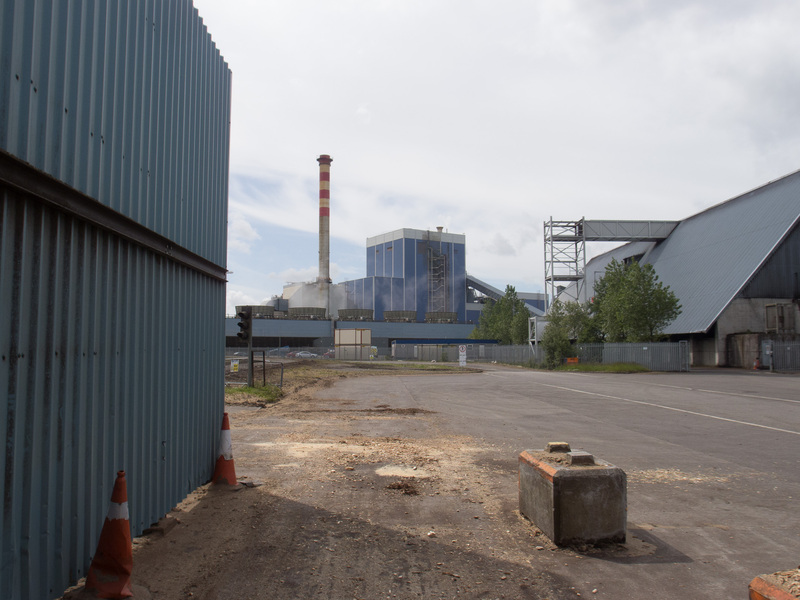 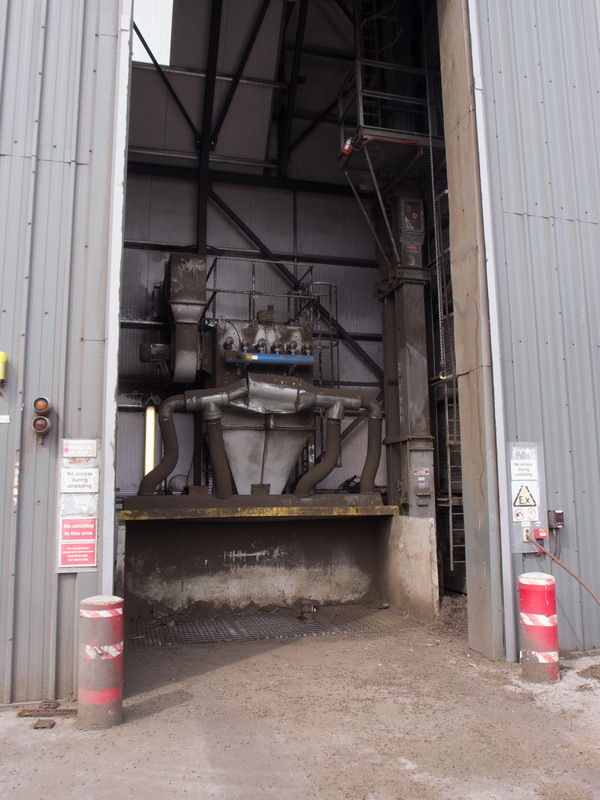 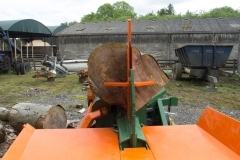 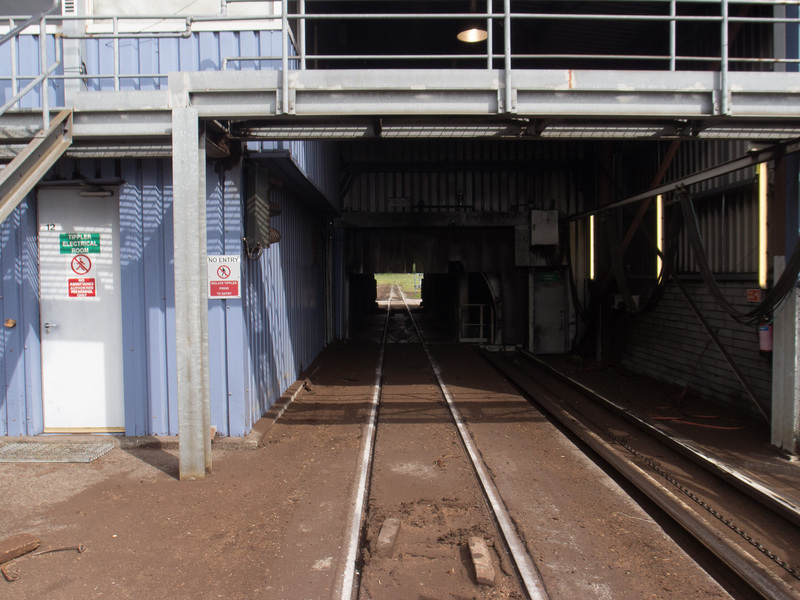 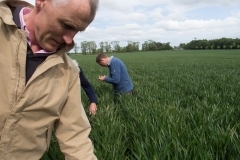 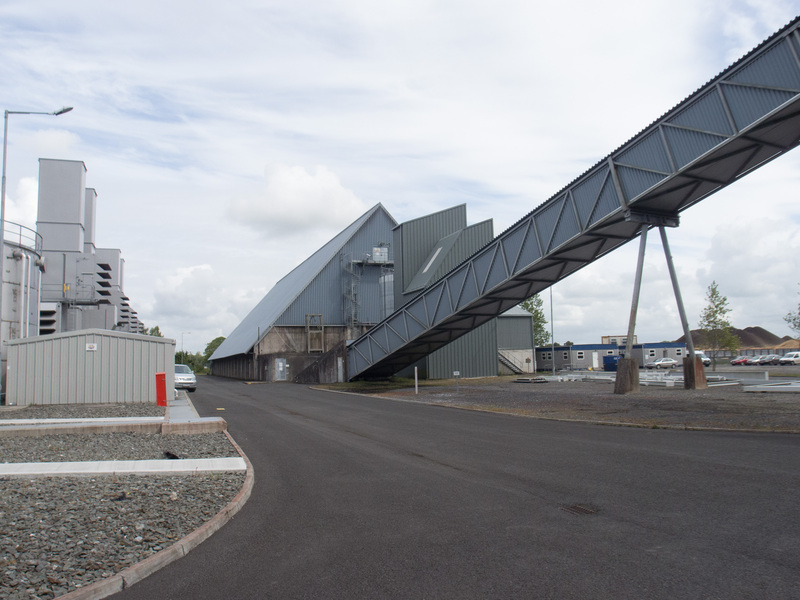 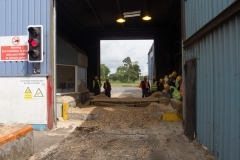 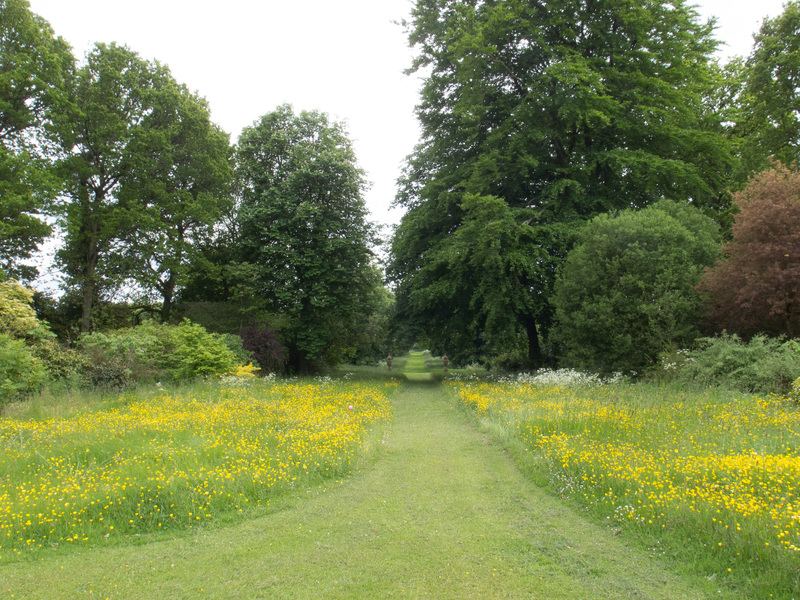 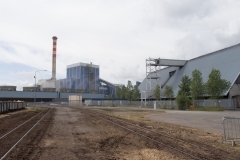 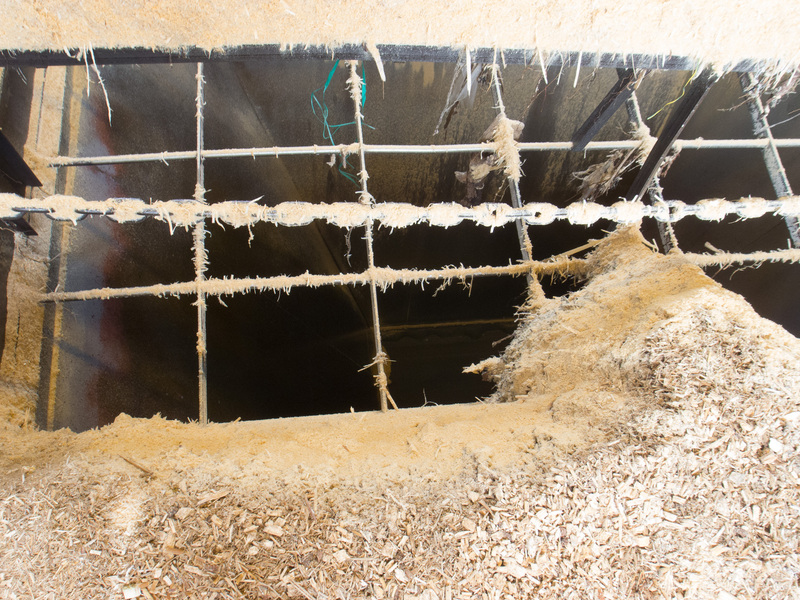 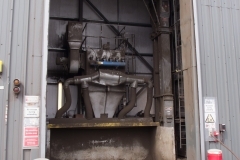 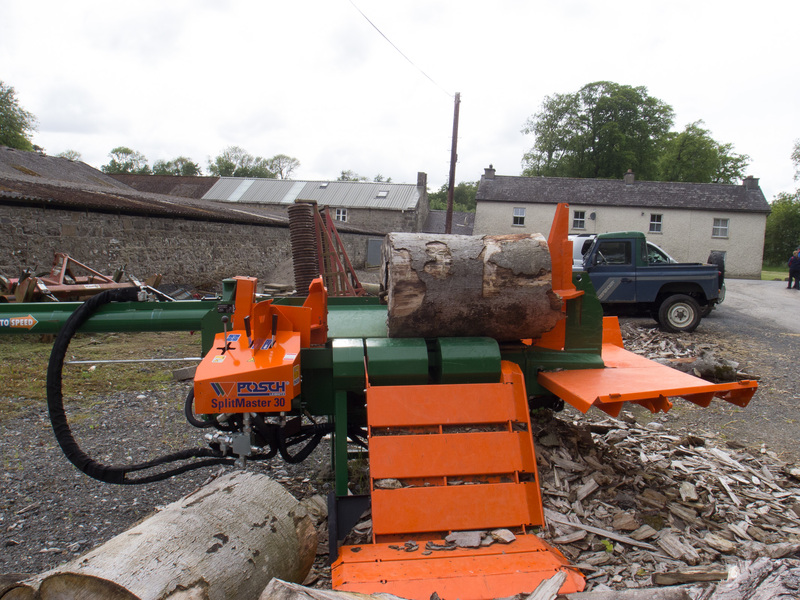 Edenderry power has a requirement for 300,000 tonnes of biomass annually and while much of this is currently imported it is hoped that, in time, locally grown woodchip can replace some of the imports. 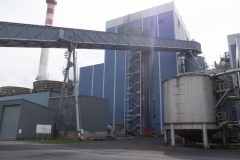 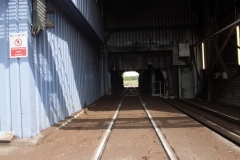 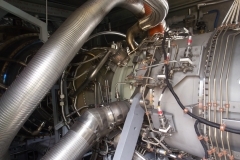 Unfortunately the boiler in the powerplant is not suitable to burn straw or miscanthus. 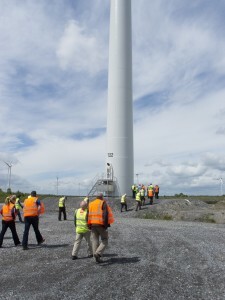 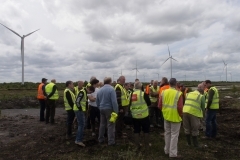 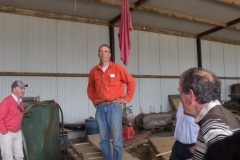 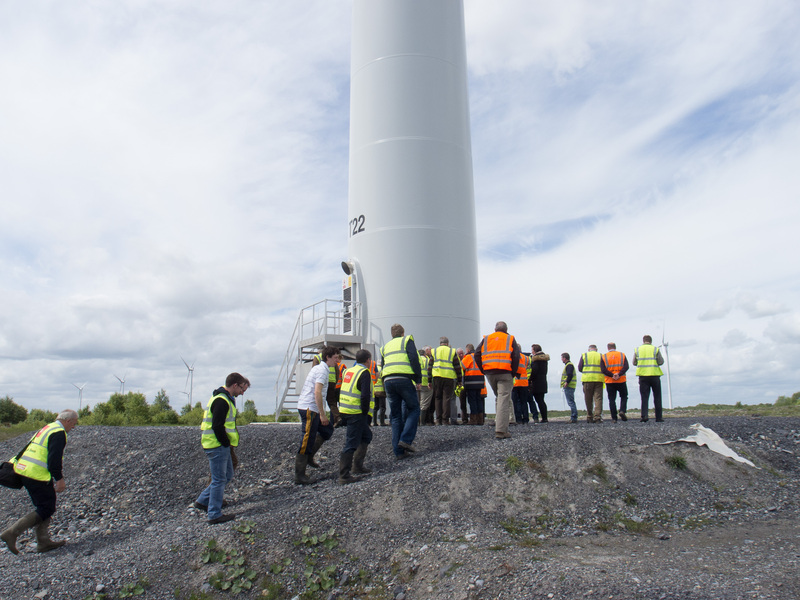 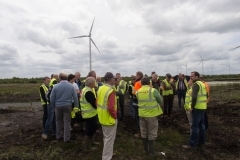 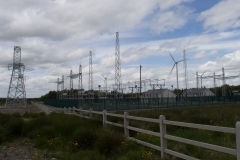 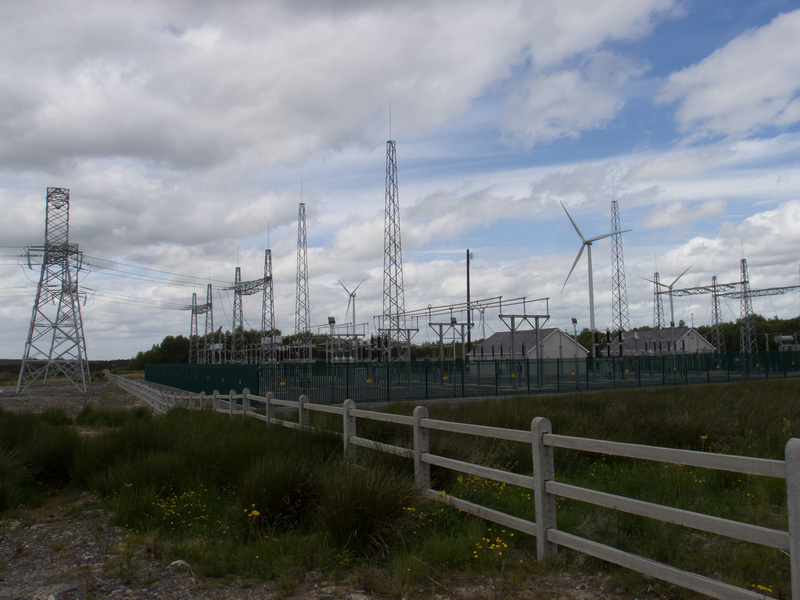 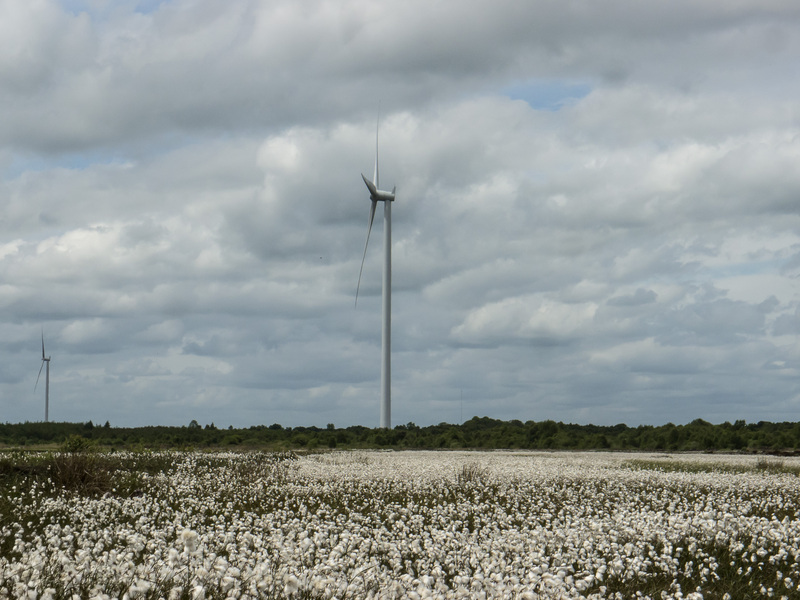 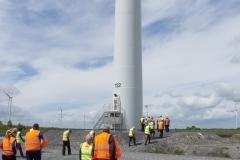 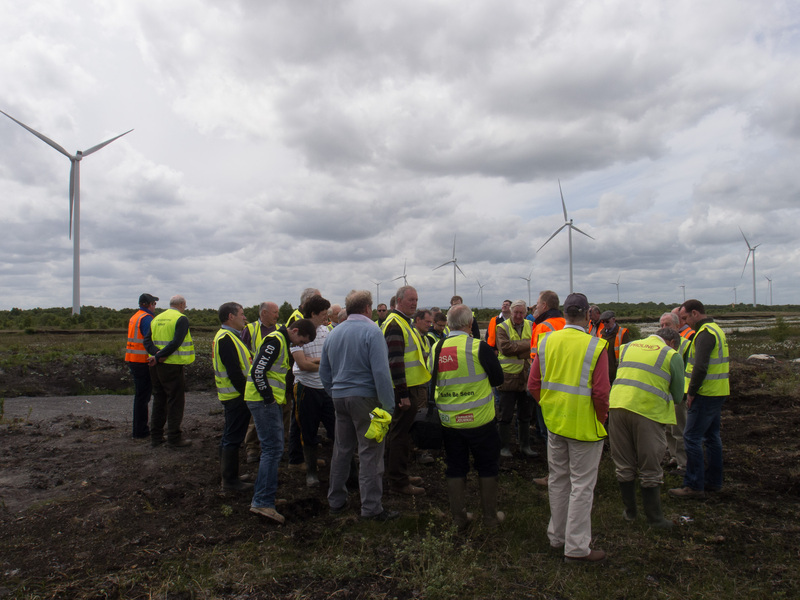 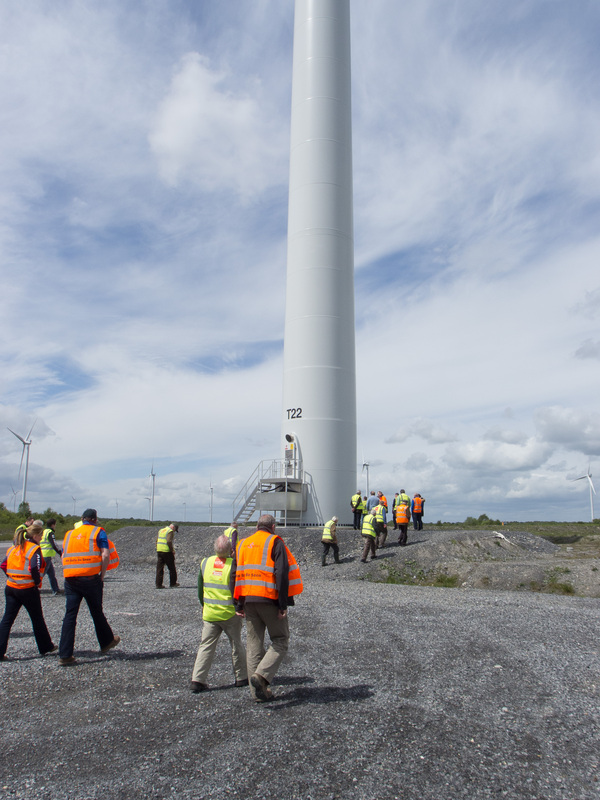 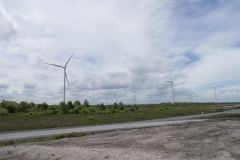 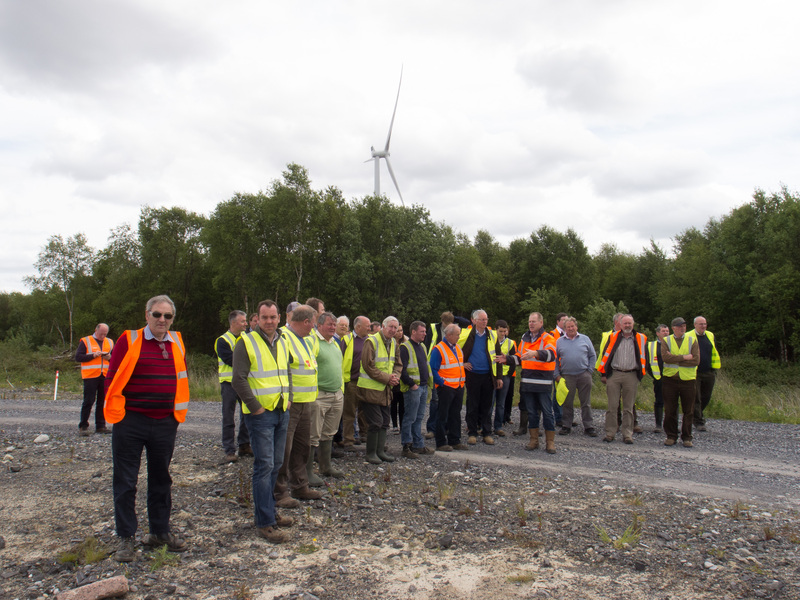 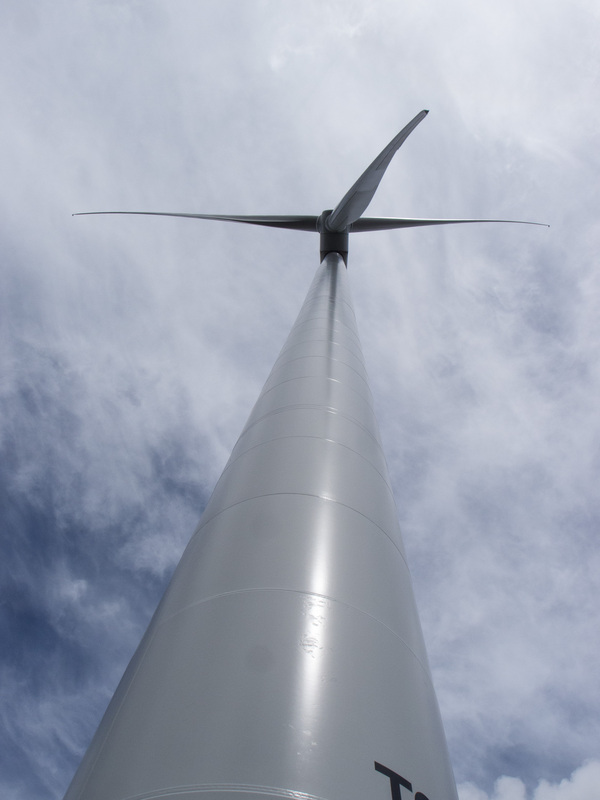 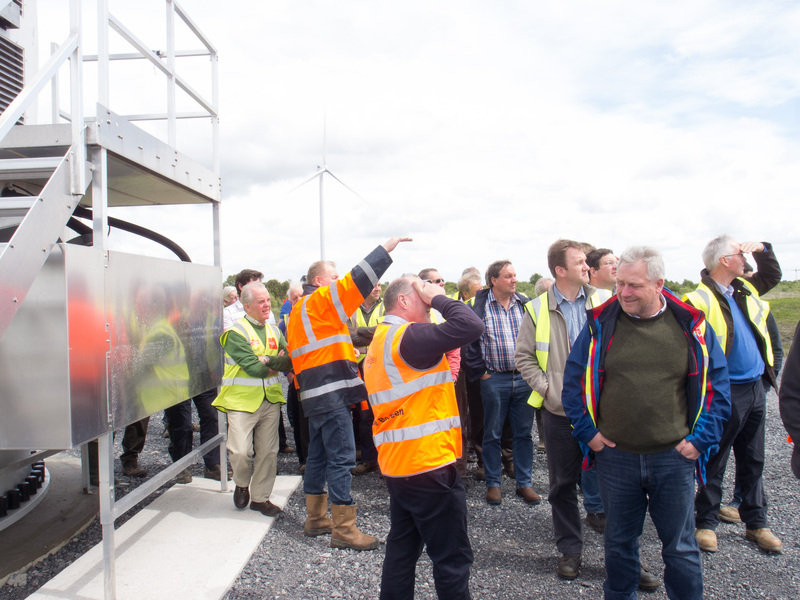 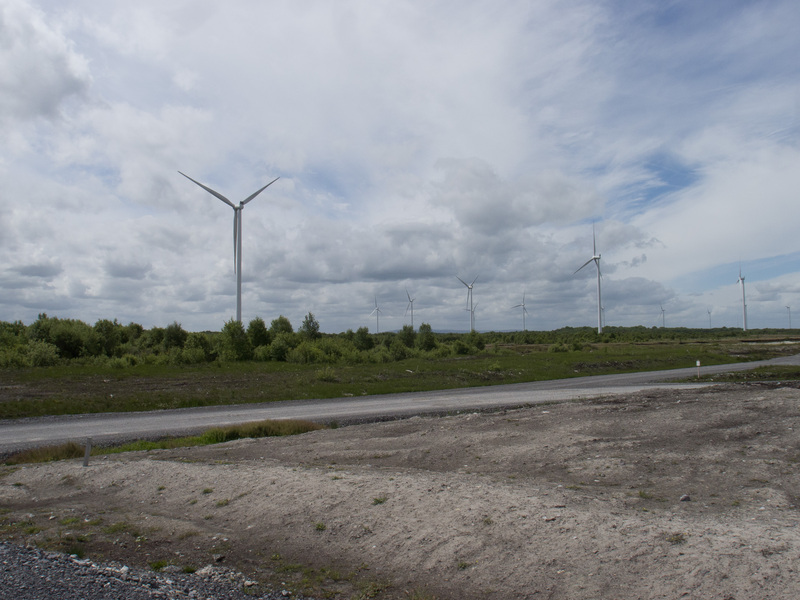 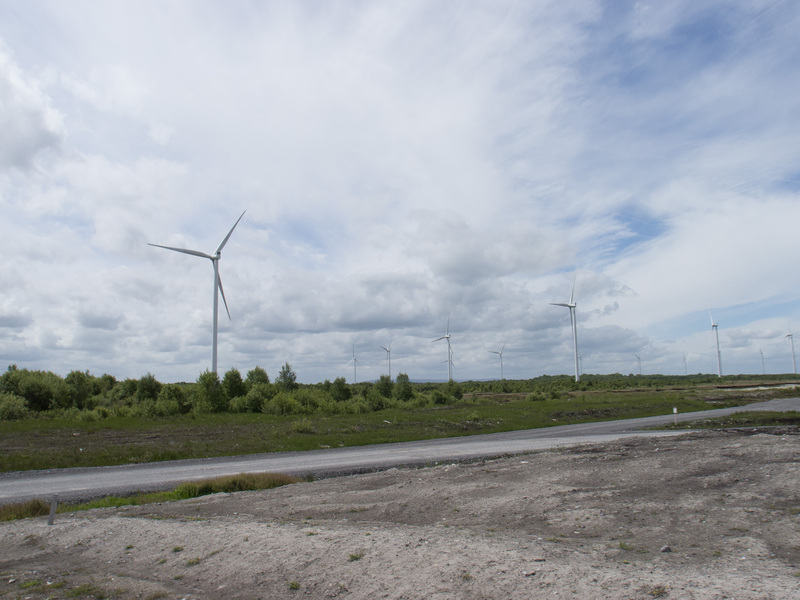 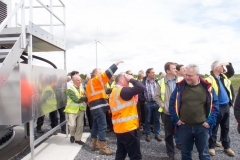 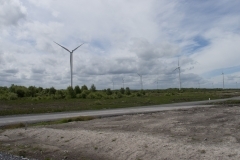 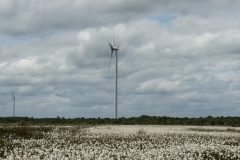 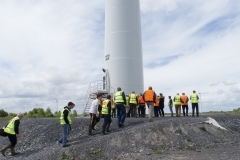 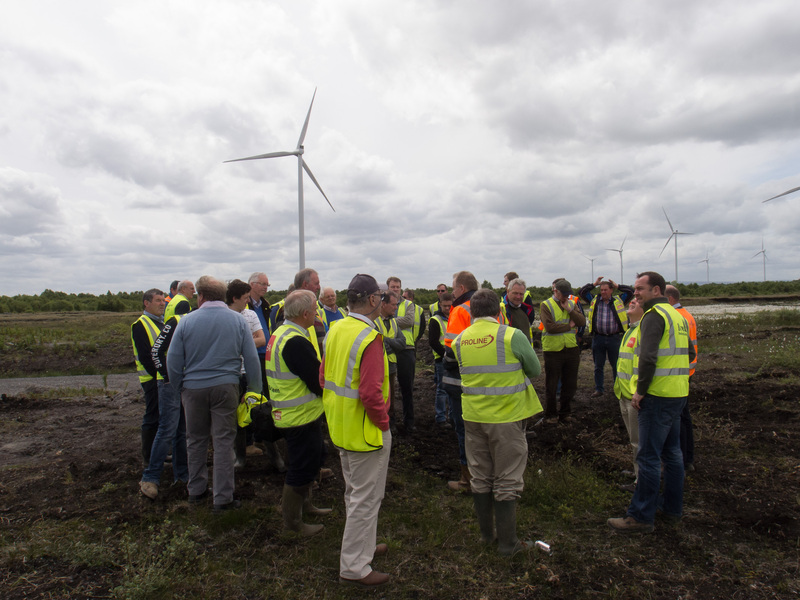 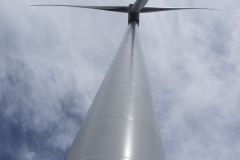 Mt Lucas wind farm is only recently opened and ITLUS members were told of the engineering challenges faced by the developers in building stable bases to hold the turbines in the bog. 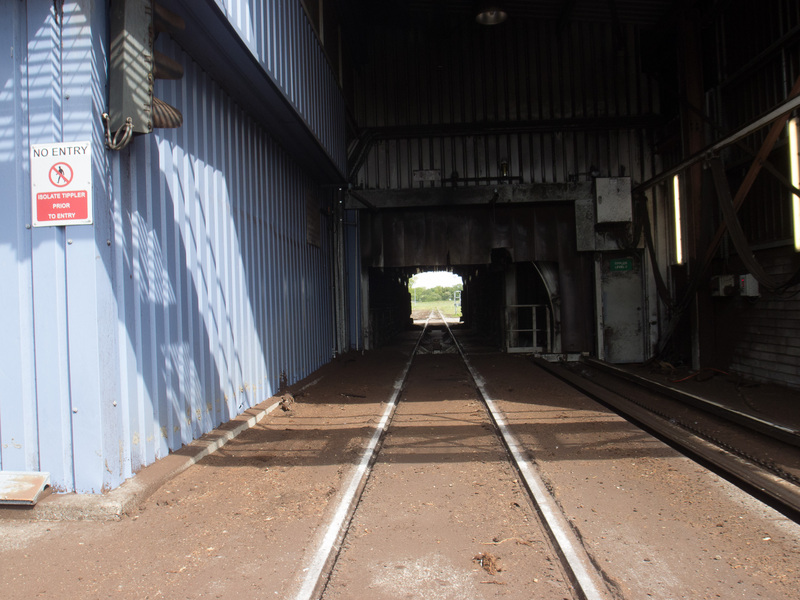 Each base has over 200 tonnes of steel and 1620 tonnes of concrete, which was poured in a single operation. 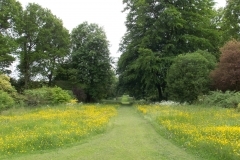 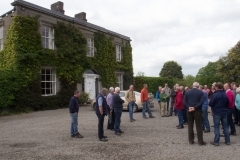 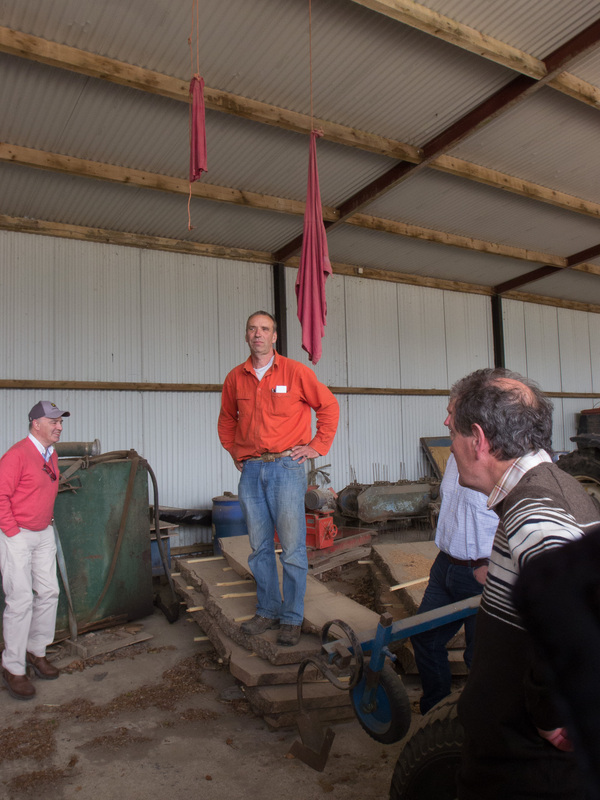 After Lunch in Johnstown House, members travelled to the farm and gardens of Mr Robert Wilson Wright at Coolcarrigan, where Robert spoke about his experiences in developing a crop establishment system on the farm which suits his soil types, is economically sustainable and also allows him to improve the structure and health of the soils on the farm. 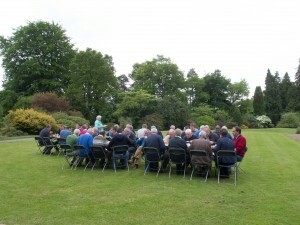 Robert then took us on a tour of the Gardens and Arboretum at Coolcarrigan, he explained the history of the house and the development of the gardens both by his father and more recently by Robert himself, we also saw many fine specimen trees which were sourced from all over the world to be grown in the gardens. The day finished off with a barbeque for members in the gardens.